and objectives. For an effective output, the strategy should be very clear for proper execution. 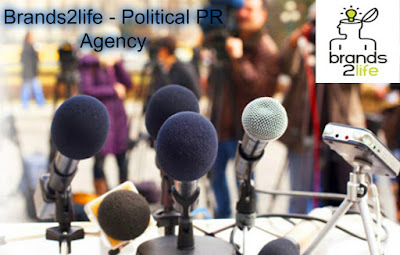 The more the purpose of the strategy would be clear, more would be the PR activity successful. Target Audience: The second most important thing in a strategy is to know more about your target audience. A clear knowledge of the target group would help in the dissemination of the information among right public through correct mode of the media. Tactics: After gathering the data about the target audience and key messages, the last thing is to have a proper idea of the media type. In which media, one particular message should be disseminated to get the maximum coverage for the client. These are the steps for a PR agency which are necessary for the proper execution of the PR activity and to get the maximum output. These are the things which need to be taken care by the Public relations agencies in Delhi, if they need to survive in such a competitive market.